How much do new gutters and downspouts cost? Contact us, variety of factors taken into account when determining price for the job. We charge a certain $ amount per foot of gutter and downspout. How long do seamless gutters last? Do you dispose of our old gutters? Yes, there is a small fee that is included in final quote price. How long will it take to install a gutter system? Many clients do it once in the Spring and once in the Fall, every house is different and you may only need one cleaning per year. Do you dispose of the debris that is in the gutters? Yes, we either take the debris with us or bag it in compostable bags and leave it by your trash if allowed in your city. 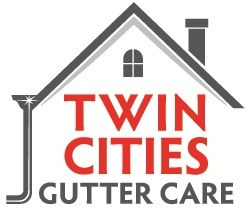 Contact us, there is a variety of factors that we take into account when determining the price of gutter cleaning. Yes, we will repair a gutter system by resealing, repitching, or adding a downspout. If your gutter system is past the point of repair we will let you know. We do not have a fee for coming out to take a look. How much do you charge for ice dam removal? 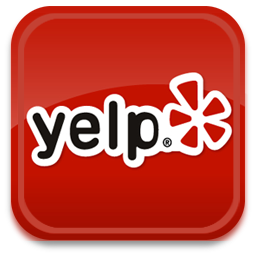 Contact us, it varies based on demand and is billed by the hour with a 2-hour minimum to account for set up and breakdown time. You will know the per hour rate prior to any work being done. Yes, certificate of liability available on request.